This year I'm going to 3 weddings in the space of 6 weeks. 3! They are all quite different too, ranging from the traditional to a casual country affair, so I probably won't be able to wear the same dress to all 3 weddings. 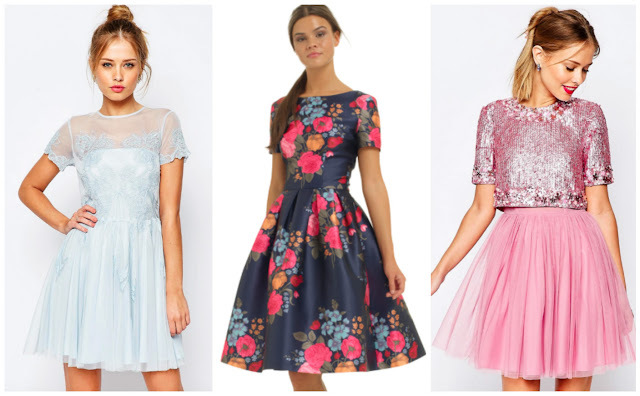 For the last few weeks I've been all over ASOS on almost a daily basis trying to find outfit options, and I thought I'd share some of the beauties I've found so far.